The Io IP Professional Video and Audio I/O over IP for Thunderbolt 3 from AJA is suitable for multi-channel HD video and audio I/O requirements over IP. 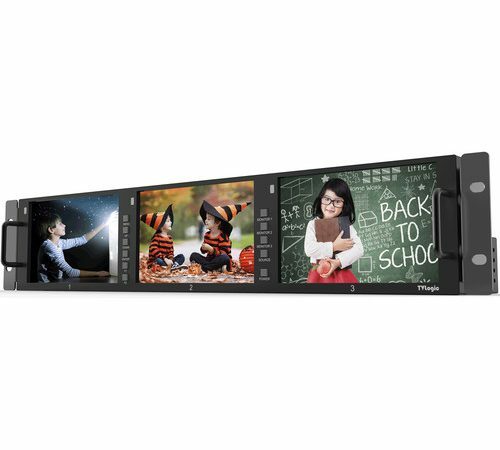 It features an ingest and output across a 10 GigE IP network with local monitoring over 3G-SDI and HDMI 2.0. Thunderbolt 3 enables the Io IP to transfer your video and audio in HD or SD from your Thunderbolt 3 equipped Mac or PC to anywhere over the network you choose. 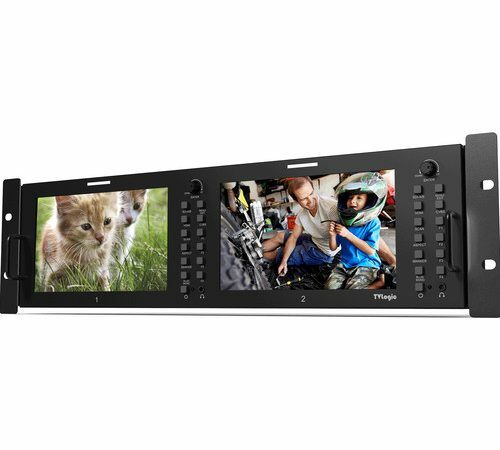 The device also has dual Thunderbolt 3 ports enabling daisy chaining for configuration flexibility. 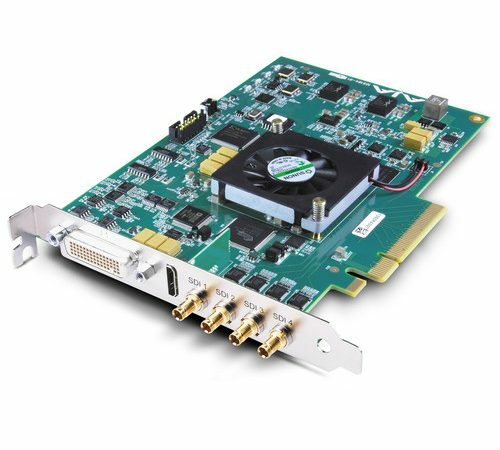 Two SFP+ cages provide multi-channel SMPTE standard HD support for easy routing of video with audio over 10 GigE IP networks. The device supports SMPTE 2022-6 video, audio, and VANC data over IP as well as offering SMPTE 2022-7 support for redundant signal support. 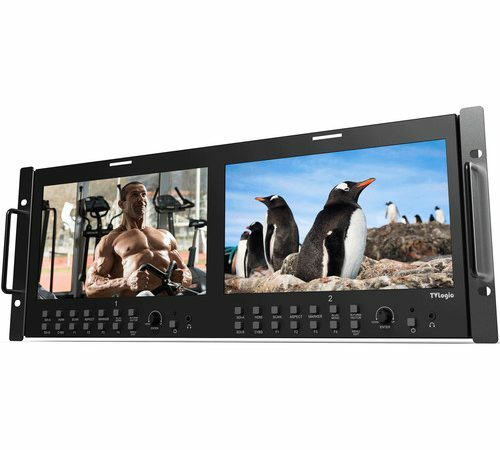 For audio monitoring, you can choose from either four analog, eight embedded HDMI, or sixteen embedded SDI audio channels.